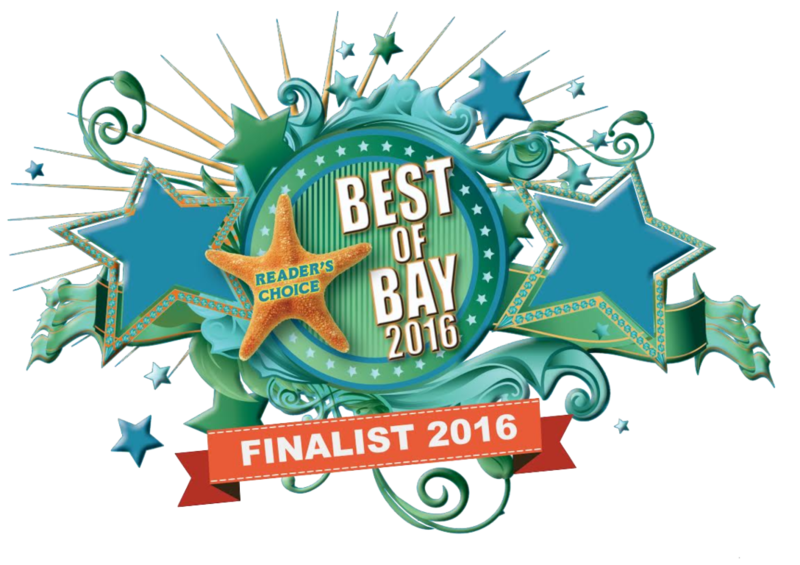 2016 Best of Bay - Roussos is #2! In the annual News Herald campaign, Roussos ranked #2 out of 60+ companies in the "Air Conditioning & Heating" category. This is the 5th consecutive year that Roussos has been a finalist and earned a top 3 placement. We recently bought a 3-bedroom home and, when we occupied the house, we found that the central air was inoperative. The technician came out the day I called and checked the system. He found that the previous occupants had burned up the inside & outside units so we had Roussos install a new system. On the day of the scheduled installation, their crew was prompt, polite, and quickly installed the equipment. Their field manager arrived and inspected it and said it was ready to start. I am very glad that someone inspected the installation. This said to me that they care about the home owners and the work they do.